​Our newsletter is published at the beginning of the month. Here are your headlines from the month of May. "I previously failed my attempt at the Series 63...But in analyzing why, I began to understand that I needed a more comprehensive approach to studying as well as more variety. I looked in to a few options and came across Solomon Exam Prep. What I enjoyed and found the most useful were the video presentation and practice exams with immediate feedback. Those exams enabled me to learn with explanation every time I got a question wrong (or right on a guess). The materials are all beneficial and well worth it. 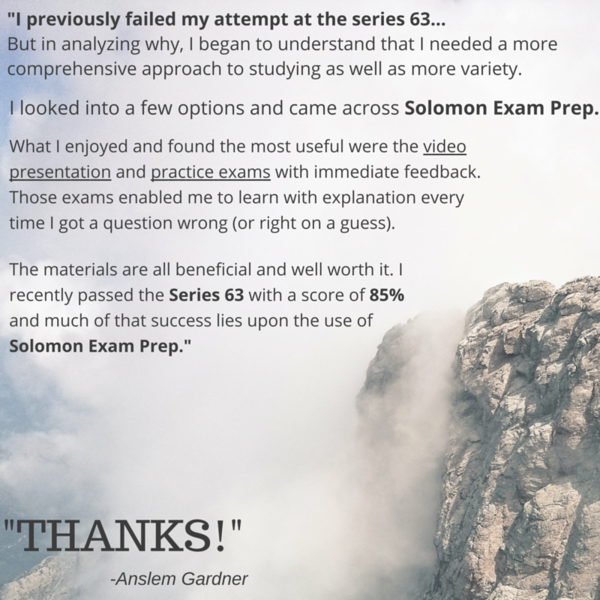 I recently passed the Series 63 with a score of 85% and much of that success lies upon the use of Solomon Exam Prep. Thanks!" 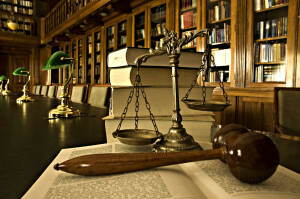 Question: Which of the following is not true of commercial paper? Congratulations Alexander B. this month's Study Question of the Month winner! Check out the June Study Question of the Month HERE! Submit your answer to info@solomonexamprep.com to be entered to win a $10 Starbucks gift card. 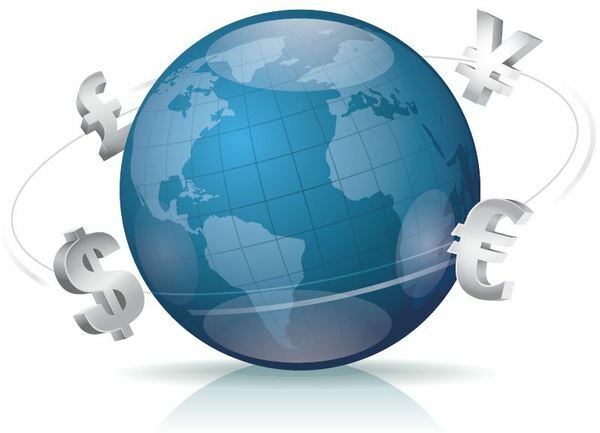 Investing internationally has never been easier, especially if you don't want to invest directly in a foreign market. Today, US investors have an enormous range of mutual fund, ETF and ADR options from which to choose. However, when making a foreign investment it’s important to know that, unless currency hedging is employed, returns depend not only on the performance of the investment but also on the currency exchange rate. May 31, 2016, the MSRB announced that they will make the permanent Municipal Representative Qualification Exam (Series 50) available on September 12, 2016. On that day, a municipal advisor will be able to open a 120-day examination window for a municipal advisor representative. Golfer Phil Mickelson To Repay $1 Million In Gains From Insider Trading- Is It Tax Deductible?